Inspection is a vital step in many manufacturing processes. If you don’t measure the final product, how will you know that it meets specifications? The main problem with traditional inspection is that it is a no-win situation — no matter which method you choose, there are disadvantages. If you want to inspect every single product coming off your production line, it takes a lot of time and you can quickly find yourself with the dreaded “inspection bottleneck.” On the other hand, if you only perform random inspections, you can run into quality issues and/or wastage. The solution? 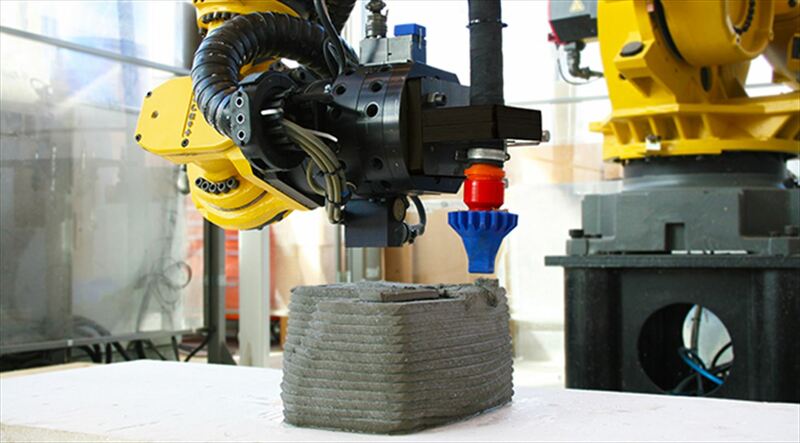 Robotic inspection is a rising star in the manufacturing industry. It brings many of the benefits of other inspection methods with the added benefit of robotics. Metrology robots — Metrology is the science of measurement and it’s the term used by inspection professionals in manufacturing. Robotic metrology usually involves attaching a metrology sensor to the end of a robotic manipulator. For our purposes, we are most interested in robotic metrology. 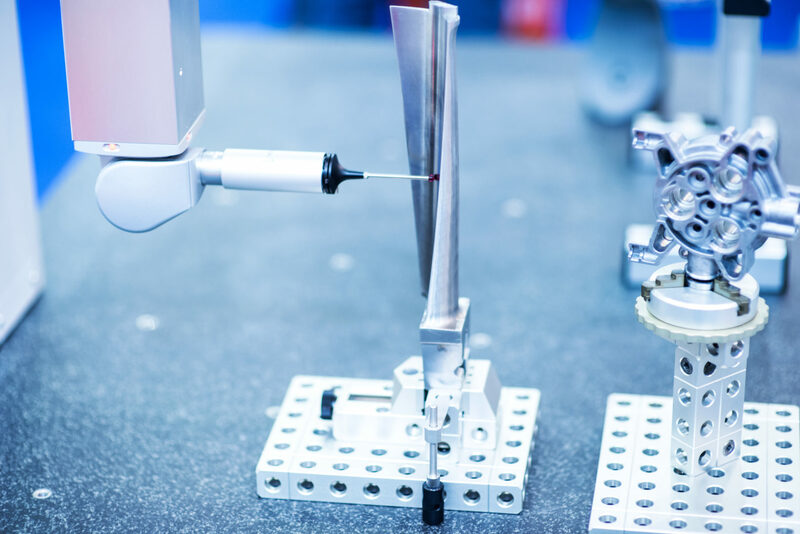 Although there are similarities between the two types (in that they both involve robots holding inspection sensors) robotic metrology deals with the precise measurements that are required to inspect manufactured products. Using a robot to inspect your products is quite simple. It starts by attaching a metrology probe to the end of the robot. You then instruct the robot to follow a defined path using a program like RoboDK. The probe takes regular readings and gradually builds up a scanned model of the product. This model relies on knowing the exact position of the sensor when the reading was taken. The scanned model can then be assessed either automatically using software, manually by an inspection engineer, or using a combination of manual and automatic assessment. 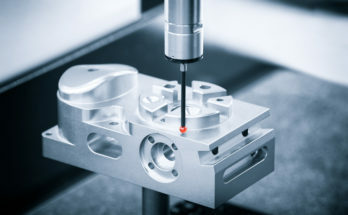 Back in the 1990s, robot metrology was found to be “beyond the budget of the average company.” These days, things have changed. 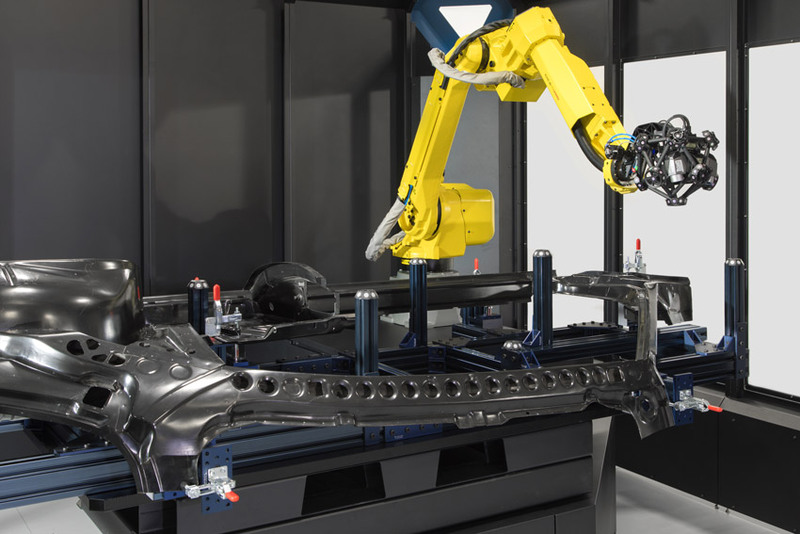 The cost has reduced significantly and the benefits make robotic inspection well worth it for many manufacturing scenarios. These are precise Cartesian positioning machines onto which you attach your inspection probe. Due to their high stiffness, you can position them very accurately. However, they are costly, inflexible, and tend to have a small workspace which limits the size of products that you can inspect. 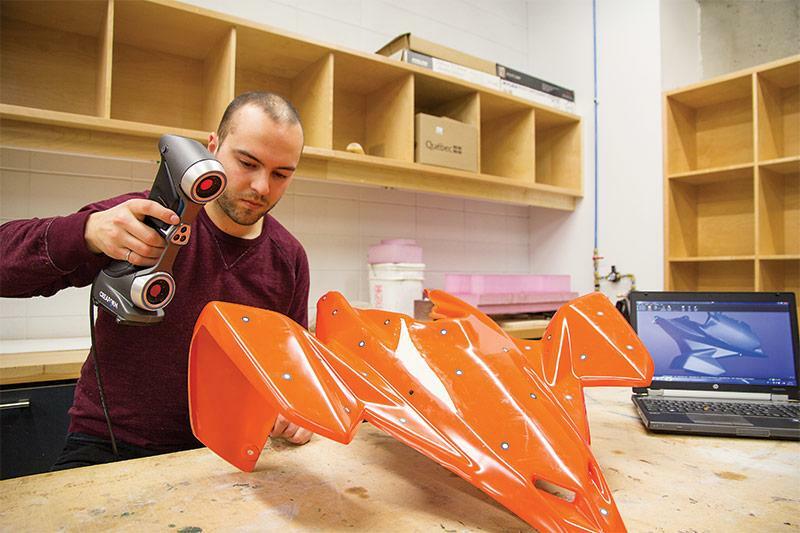 By comparison, robot metrology is more flexible, allows for a huge workspace, and is potentially less costly. 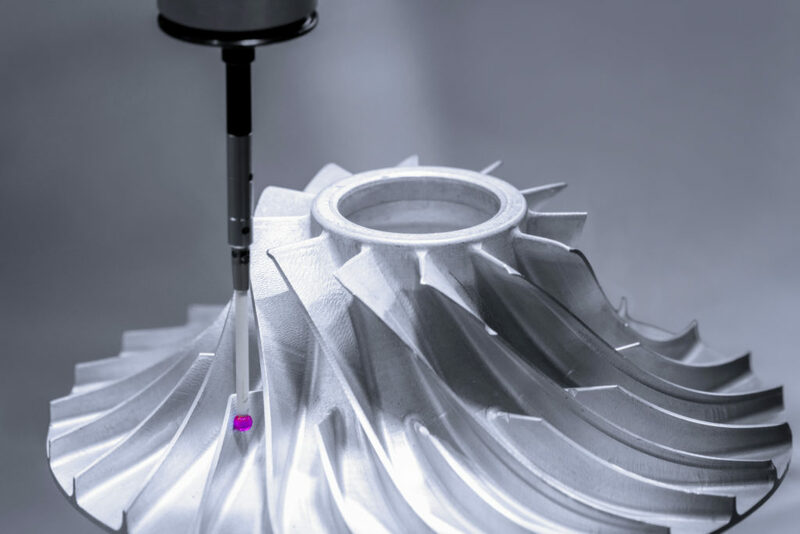 The new wave of metrology devices are designed for hand-held operation. The inspection engineer holds the probe at various points around the product. Using external sensors, the system detects the precise location of the sensor in 3D space. These are more flexible than traditional CMMs, but they have the disadvantage that the person must move the probe around by hand, which is repetitive and boring. By comparison, robot metrology takes over the boring, repetitive part of the inspection task. This makes your process altogether more efficient by allowing the engineer to focus on the more important part of the task, i.e. assessing the scans for defects. It can also lead to higher product quality because you can inspect more products. 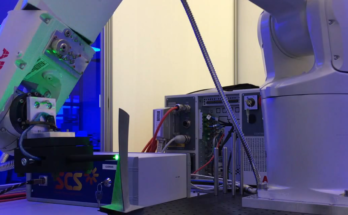 Are Robots Accurate Enough for Metrology? 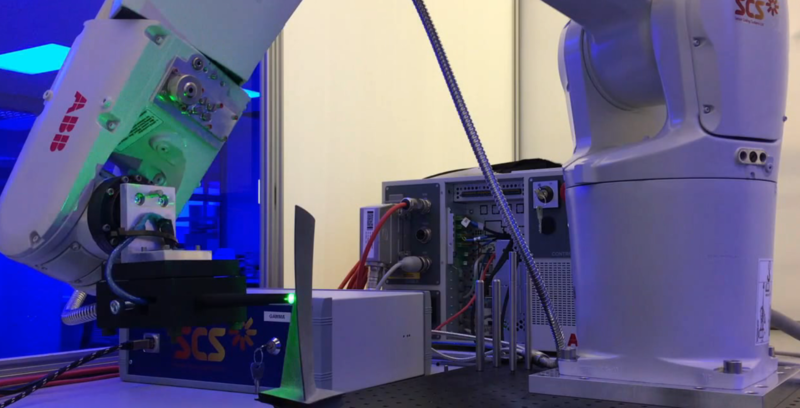 Robotic metrology is certainly on the rise in the industry. 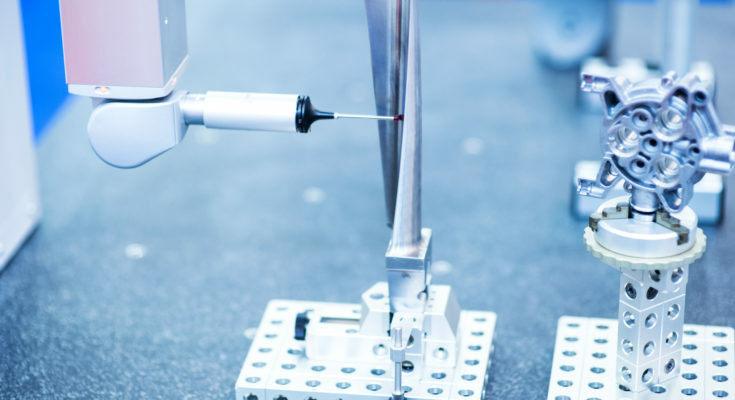 Metrology News recently reported that industrial robots are “the metrology solution of the future.” Quality Mag (a publication for metrology professionals) has been reporting on metrology robots for at least the last seven years. Traditionally, as the Quality Mag article explains, robotic metrology was infeasible due to the fact that robots are less accurate than CMMs. This made it hard to ensure accurate measuring, which is obviously vital for metrology. The rudimentary calibration which was available in the past meant that thermal expansion of the robot’s links reduced the accuracy even further. As we explained in our article about robot machining, robots are highly repeatable but their low stiffness means that they are less accurate. With modern calibration, however, you can improve the robot’s accuracy and, in some cases, even account for the thermal expansion. 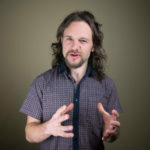 Thanks to the new Portable CMMs — some of which even work with low accuracy collaborative robots — this problem is now easier than ever to overcome. The Creaform Cube-R is an example of an automated quality control system. 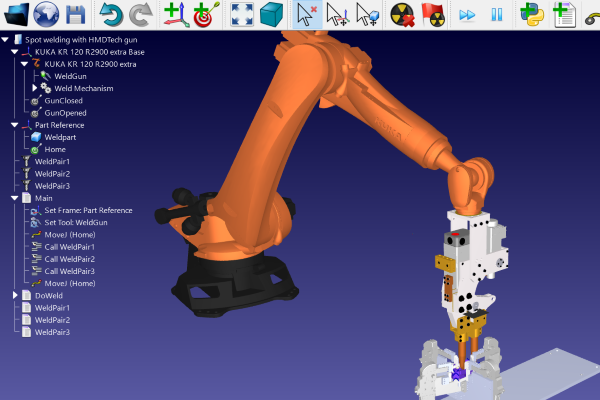 The Cube-R is a portable CMM operated by a robot. It’s pretty easy to program your inspection robot using RoboDK. You start by attaching the inspection probe to the end of the robot. Then, you program the position of the robot depending on the needs of the probe. If the probe requires the robot to move in a complex pattern in a continuous line, you could use the 3D Printing or Machining wizards. If it requires you to move to specific points, you could use the Spot Welding feature. When the robot moves to each position, your robot program should activate the probe to take a reading. Automated Turbine Blade Inspection — In this article, we show how inspection specialists Sensor Coating Systems used RoboDK to program an ABB robot to inspect turbine blades. 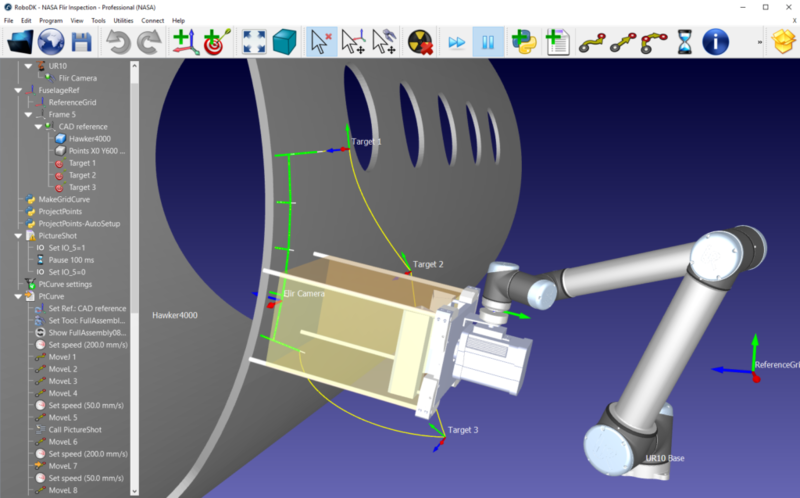 Automated Inspection at NASA — In this article, we show how NASA used RoboDK to program a UR10 collaborative robot to inspect aircraft fuselages. Would you use robotic inspection? Tell us in the comments below or join the discussion on LinkedIn, Twitter, Facebook, Instagram or in the RoboDK Forum.